These action-packed martial arts classes are scheduled specifically for children who are home schooled. 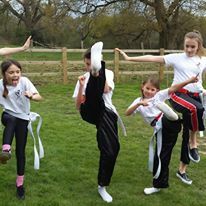 The classes take place during standard term times and are payable in advance for each half term at a rate of £7 per class. They are on every Friday from 2-3pm. Parents are welcome to relax in the cafe downstairs and meet with other home schooling families! Kung Fu is a great way to stay fit and healthy, with the added benefit of learning an effective martial art and self-defence techniques. 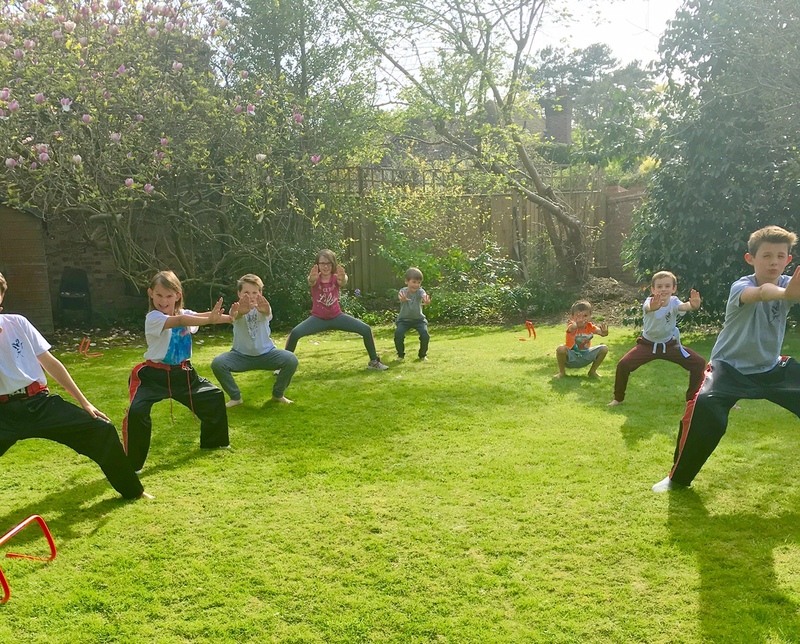 The classes are diverse and improve all aspects of a child’s health – both mentally and physically – being particularly good for concentration, increased confidence, strength and flexibility, both aerobic and anaerobic fitness, balance – they are also a great way to meet other like-minded friends and enjoy a healthy activity together. There is the chance to work towards gradings and competitions throughout the year (however, these are not compulsory).